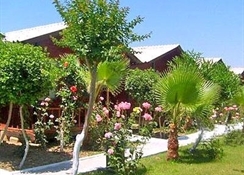 The Royal Side Bungalows, are set in their own well tended gardens and just 650 m from the beach. 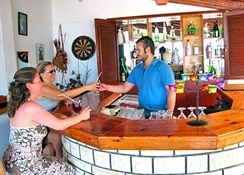 There's a good sized swimming pool, surrounded by a sun terrace with loungers laid out ready to use. 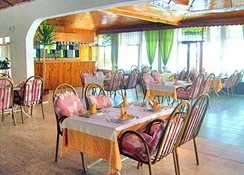 The hotel has a restaurant serving fresh fish and other local delicacies, it's airconditioned and also has a fire place. When the sun goes down, there's a disco on site and bar to relax in. The children aren't forgotten either, with their own pool and playground. 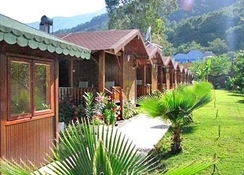 The rooms are all comfortably furnished and come with: Air-con (local charge), bathroom, telephone and balcony. 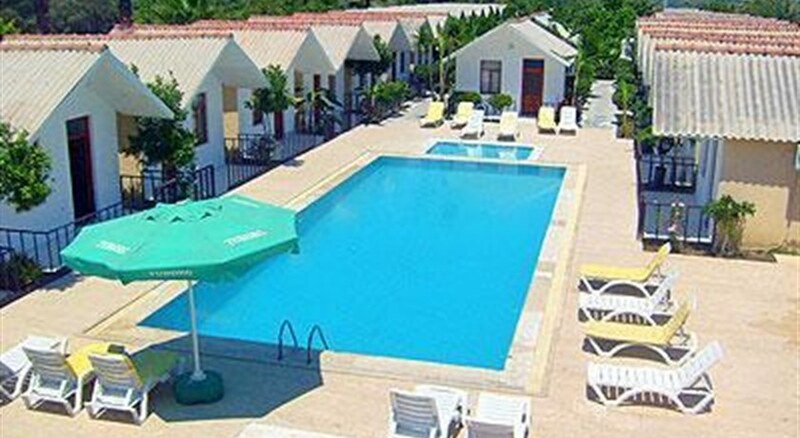 The Royal Side Bungalows offers, safety deposit boxes to hire at reception, a beautiful garden to relax in, a bar, disco, restaurant, swiming pool, kids pool, playground, there's also a mini market on site for essentials.